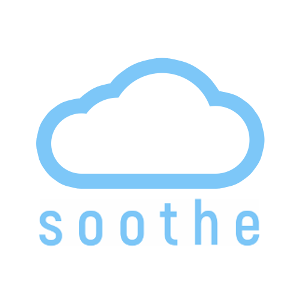 Have any shipping related questions about your soothe™ products. How are soothe™ products packed and shipped? I am trying to purchase overseas. Why won't it let me complete my order? What time should I order to ensure my package is sent the same day as I ordered?